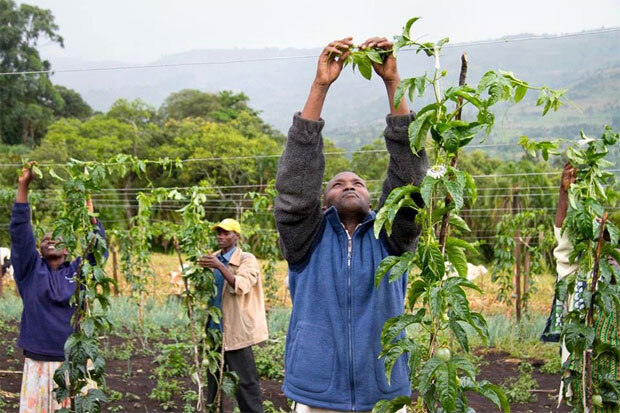 Identifying and addressing challenges from the farm to the market can create benefits for smallholder farmers, writes TechnoServe’s Simon Winter. I have long believed that a business-focused approach to agricultural development can address the related challenges of poverty, food and nutrition security – at scale, in an enduring way, and with subsidies and development assistance falling away over time. There is a myth that poor farmers do not interact with markets. Subsistence farmers do not have the credit and storage to survive an entire year without selling their produce at harvest, and their labour later. They need money to pay for food, school fees and medical emergencies. Farmers who grow surpluses want to sell their produce to get money for these needs. Read more to see how a TechnoServe partnership in East Africa is creating sustainable improvements for fruit farmers.